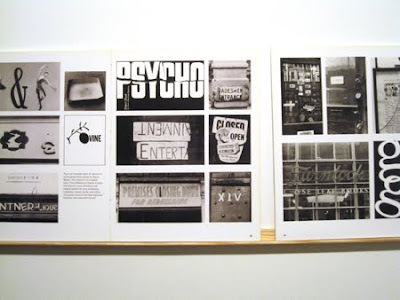 As part of this years London Design Festival and the Icon Design Trail, Kemistry Gallery presents Typographica, an exhibition dedicated to the eponymous groundbreaking and now legendary graphic design journal. 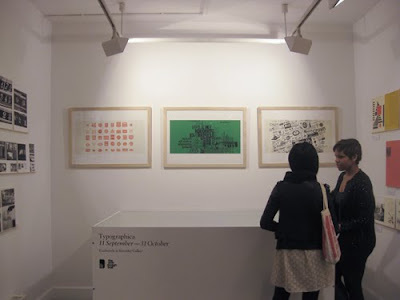 Typographica was first published in 1949 and showcased the very best in worldwide visual arts. 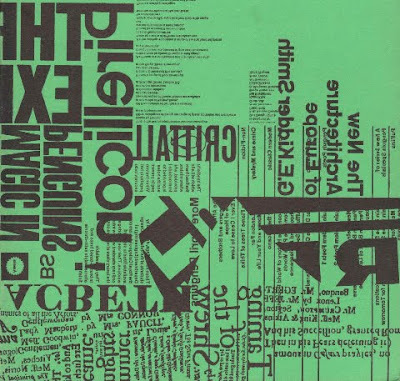 The journal was founded by a 25 year-old Herbert Spenser, who went on to become the most influential British communication designers and typographers. 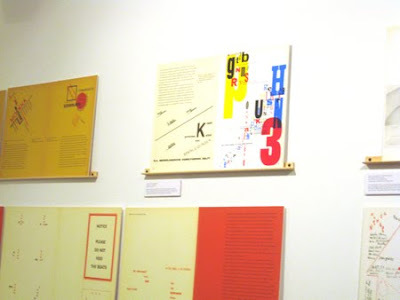 The exhibition has been curated by Rick Poyner, founder of Eye Magazine and author of the book, Typographica, published in 2002. The show opens with a private view on the 10 September, 18.00 - 21.00 and will then run until the 31 October.